What is Labour Market Testing (LMT)? Labour market testing or LMT is a requirement needed for employers planning to employ migrant workforce showing that they’ve already attempted to give opportunities to suitably qualified and experienced Australian citizens or permanent residents (or eligible temporary visa holders) to fill the position. What are the requirements of the Labour Market Testing? Only prominent or professional recruitment websites are acceptable for LMT purposes, these include e.g. jobactive.gov.au, SEEK. Industry specific recruitment sites that are in significant use by the industry for nominated occupations are also acceptable, eg for hospitality occupations, Frontline Hospitality Recruitment. LinkedIn’s online recruitment platform is acceptable for LMT purposes, however, vacancies restricted to LinkedIn profile members only are NOT acceptable for LMT purposes. There is no requirement that the sponsor placed the advertisement itself. The sponsor may authorise a third party, eg recruitment company or associated entity to place the advertisements. A general classified website or an advertisement solely through social media notification, such as Twitter or Instagram is NOT an acceptable method. GUMTREE is not an acceptable website for LMT. 1. Ads must be less than 6 months old. 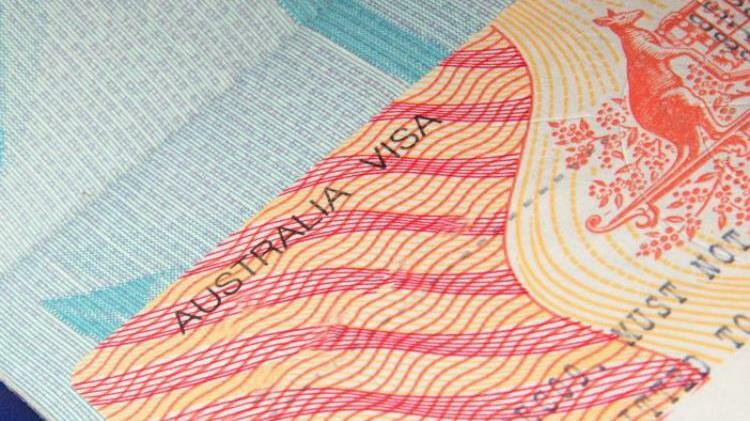 Which visa subclass needs Labour Market Testing? Employer Sponsored Visa Subclasses, namely TSS visa (482), subclass 186 (ENS) and 187 (RSMS) visas. Who should conduct the LMT? Employers, for all nominations unless international trade obligations (ITOs) apply. Is there anything else about Labour Market Testing you’d like to ask? If yes, put them in the comment below. We’ll answer and then integrate them in this post. Are there any exemptions from LMT for TSS? Does the company need to provide proof that they’ve interviewed to a certain number of Australian citizens in the application? If so, what kind of proof is sufficient, and how many Australian candidates must they interview? Hi, Olivia. Thanks for asking. It depends on what state the company is located. ACT and Vic might ask for such proof. Other states however only require proof for job ads (e.g. ads invoice). does it need to be 2 different mediums? or can I advertise on 2 different websites simultaneously eg; careerone.com.au & seek.com.au? Hi, Nicole. Yes you can do the latter. Please check the August 2018 Update section above to make sure all requirements are met.